Join our experienced education team for some immersive hands-on sessions and workshops which bring history to life. Using a wealth of great resources, role-play and crafts in original, unique and historic surroundings, we tailor all our sessions and workshops to the curriculum so you can be sure of a relevant, as well as memorable learning experience for your students. We also have a wide range of affordable education resources including Object Loan Boxes and Photopacks which are available to hire. These can enhance your KS1 and KS2 pupils’ classroom-based learning. Click here for the full list of subjects and topics. Step into a Victorian setting at the Old Sunday school, and have your Key stage 1 & 2 students learn what life was likeat school and home . Dressed in Victorian costume, the children will immerse themselves in the truly unique experience of a Victorian schoolroom, where Ma’am rules the roost and pupils practise their best Copperplate with traditional ink pens. They’ll then visit our traditional Victorian parlour and see how children – both rich and poor – lived. Pupils will be hands-on, learning about the nature of Victorian homes, the clothes the children wore and the toys they played with. Our Victorian schoolroom and parlour experiences are ones which our visitors rarely forget. “It was like stepping back in time. Ma’am was incredibly strict and made us sit up straight!“. Frankie, aged 10. Give your Key stage 2 students the chance to experience Paradise Mill as it would have been during World War Two – complete with traditional decorations – when you bring them to our 1940s’ Mill tour and workshop. 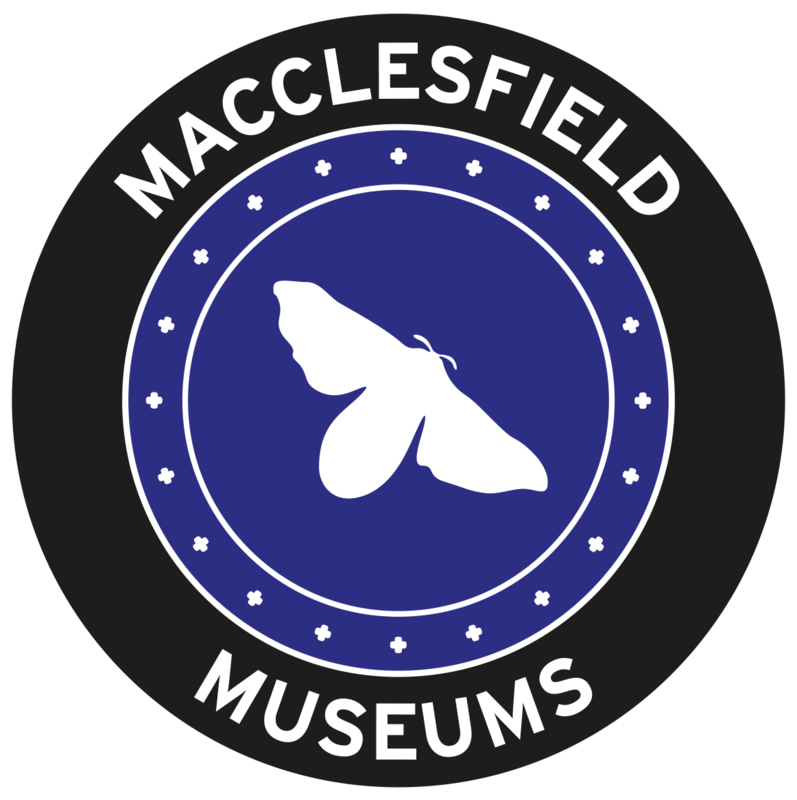 With our expert guides and workshop leaders on hand, your pupils will learn about how the war affected the lives of the workers in the Mill and of the people of Macclesfield. Children will experience what it was like to be an evacuee, explore the effect of rationing and shortages on civilians, examine and discuss the issues of propaganda and learn how to decipher secret Morse code messages! History really does come alive at Paradise Mill. Marianne Brocklehurst lived in Macclesfield, but she travelled all over the world, including several trips to Egypt. In this new exhibition and workshop for schools you can get up close to the many treasures she brought back, including the mummy case of Shebmut, an Egyptian dancing girl. In this interactive workshop you will meet Mary Booth, who travelled with Marianne, discover more about their journey on the Nile and the collections they brought back, handle Egyptian artefacts and make your own ‘piece of Egypt’ to take back to school – either an Anubis mask or papyrus. For those who have previously enjoyed an Egyptian Experience at West Park Museum, this new workshop at the Old Sunday School has the advantage of: well-lit displays, letting you get closer to the artefacts; illustrations from Marianne’s diary and more information about her journey on the Nile; designated workroom and lunch space; on-site toilets and drop-off/nearby parking for coaches. Step into the past at Paradise Mill, a living time-capsule with its fabulous collection of working Jacquard silk hand looms, the only ones in their original location. Witness the historic machinery in action and get hands-on with winding and threading. Discover the story of this wonderful material from the silk worm to the woven fabric. At the Silk Museum, discover how silk was made and used, and explore silk treasures from around the world. Try printing or weaving in a craft workshop. Silk painting can be arranged for an additional fee. Discover forces in action in our historic working mill, and experiment with gears, wheels and pulleys to lift bales of silk and wind pirns and bobbins. Arrange cloth in a colour spectrum and test materials to see which are transparent or opaque and decide which would make the best blackout curtain. Don white lab coats and experiment at our science stations, trying chromatography with colour dyes, testing the strengths of different weaves and creating new inventions with simple electric circuits. The budding scientists will present their findings and debate the accuracy of their tests. Try new art techniques and be inspired by our museum collections. Discover the work of famous Macclesfield artist Charles Tunnicliffe, sketch a selection of bird specimens just as he would have done, and try out his famous technique – sgraffito. We can also offer specialist art lessons tailored to fit with your curriculum topics, recent examples include Tudor art workshops for a history link, and Aduki art workshops for schools studying African cultures. An experience to inspire curiosity and help understand change through time. Discover life as a child during the reigns of both queens. Experience the atmosphere of a bustling Elizabethan market as the town hears the news of the victory over the Armada, and visit a Victorian millworker’s cottage as the family prepares for the local Barnaby holidays and the Queen’s Diamond Jubilee. These hands-on workshops are packed with role-play and fun.